As you might expect, lift passes are much cheaper at Vlašić than in the Alps. This review is from the manager; Vlašić is equally distanced from the Adriatic Sea and big cities in the region and serviced by good roads. The highest peak at Vlašić is Opaljenik ( alt.1943 m). There are more than five months with snow per year. Since there are traditionally very few bad storms there, one might call this mountain as friendly and rather comfortable and gentle for a longer stay. 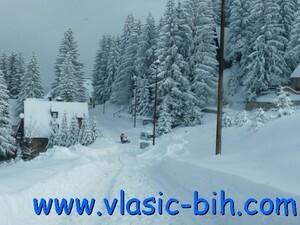 The tourist attractions of Vlašić are well developed, and besides hotels, there are numerous cottages offered for rent. 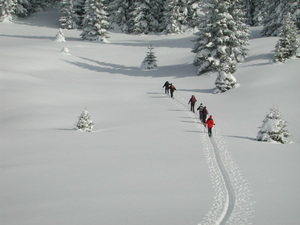 There are interesting events and competitions held throughout the whole season. 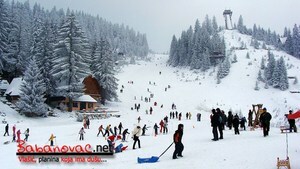 Last, but not the least, you cannot talk about this mountain without mentioning the famous Vlašić cheese. If you decide to visit, you will get the ultimate opportunity to taste it at its place of origin. 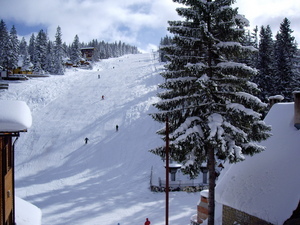 Vlašić Mountain is well connected to city of Travnik by well kept roads and represents the core of winter tourism in this area. Some years ago it was known by its ski jump competition "The Vlašić Trophy" at the 90m jumping arena. It was one of Europe's most southern and most natural arenas. 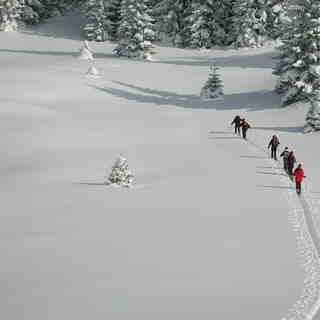 Vlašić earned the "Silver Snowflake" award for the best winter centre. There are five ski lifts with a capacity of 4600 skiers per hour. 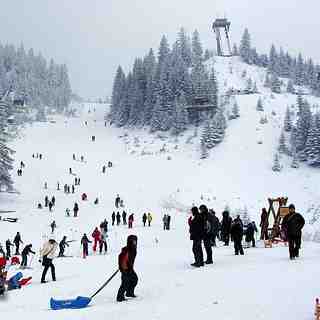 There is a lot on offer at Vlašić; from snow safaris with snow scooters to concerts and discos. For the last few years one could say that the night-life of Vlašić has simply been just great! Night-skiing is offered too.